Since the heart of the RaspberryPints system is the Raspberry Pi board. 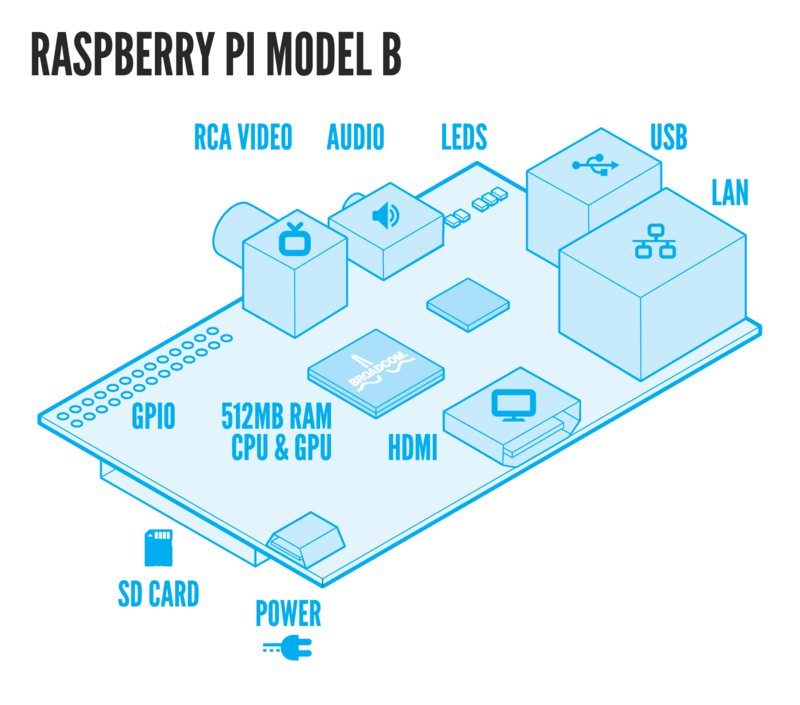 So what exactly is the Raspberry Pi board? It’s basically a small credit card size computer. It’s quite capable and can do a lot more than just running the RaspberryPints system. You should note that there are two configurations of the Raspberry Pi available. The Model A has 256MB RAM and has one USB port and no Ethernet (network connection). The Model B has 512MB RAM, 2 USB ports and a Ethernet port. Since the RaspberryPints systems uses the Ethernet port you will need to buy the Model B. Here’s where you can find more information from the Raspberry Pi foundation. The Raspberry Pi Foundation website has a lot of great training. The following links will take you directly to their website. Please note that the links will open in a new window/tab so the back button on your browser will not get you back here. Image courtesy of Switched On Tech Design (www.sotechdesign.com.au) – thanks guys! What do I get when I buy one? What is the Username and Password for the Raspberry Pi? Why does nothing happen when I type in my password, did my Raspberry Pi freeze? What is the difference between Model A and Model B? 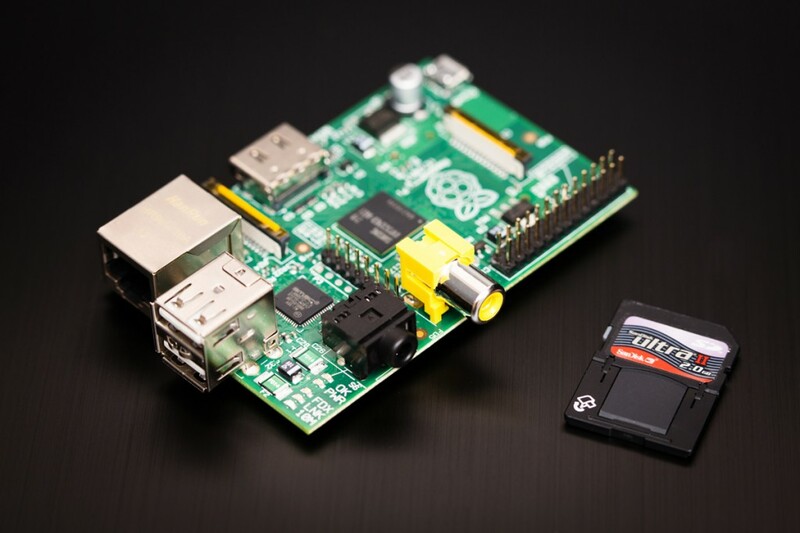 What are the dimensions of the Raspberry Pi? Do you sell a self-assembly kit? Why is there no real time clock (RTC)? Can I add extra memory/Can the Raspberry Pi come with more than 512MB? Does it have a case? Does it fit in an Altoids tin? Does the HDMI port support CEC? Can I power the Raspberry Pi from a USB Hub? Can I power the Raspberry Pi from batteries as well as from a wall socket? Does it have an official programming language? What size SD card can it support? Does the device support networking? Is there built in Wi-Fi?